A diagnosis of pre diabetes can be a serious situation when a patient realizes they are at a higher risk for developing diabetes type 2. Fortunately, this condition can be treated and even reversed. Discover some simple lifestyle changes you can make to prevent developing pre diabetes. 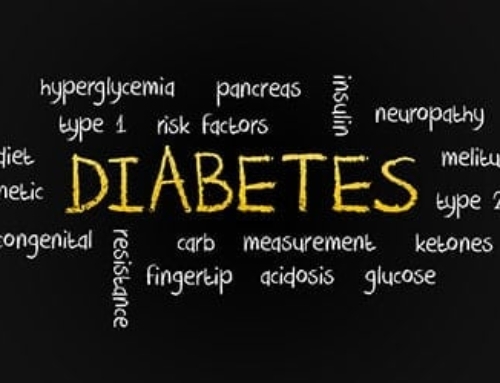 Pre diabetes occurs when your blood sugar levels climb above normal. There are 3 tests that are used to diagnose pre diabetes or diabetes type 2. The actual numbers for pre diabetes are 100-125 mg/dl when using a fasting blood glucose test. The A1C or 3 month average test would be between 5.7%-6.4%. The oral glucose tolerance test requires drinking a sweet solution instead of drawing blood. The pre diabetes numbers are between 141-199mg/dl. The good news is your blood sugar levels can be reduced back to normal in most situations. Usually there are no symptoms with pre diabetes and it is picked up at a screening or physical. Some risk factors which may preclude pre diabetes are being overweight, having a body mass index over 25, and a high waist circumference over 35 inches for a female or 40 inches for a male. Other risks are being over 40, inactivity and a family history of type 2 diabetes. Discuss the possibility of type 2 diabetes with your health care team. People from certain ethnic backgrounds may also be at a greater risk, including African-Americans, Latinos, Native-Americans and Asian-Americans. Certain health conditions are associated with a higher risk of developing pre diabetes which could lead to diabetes type 2. Research has shown sleep issues, such as sleep apnea or insomnia can increase the possibility of insulin resistance. People who work varied rotating shifts may be at an increased risk. 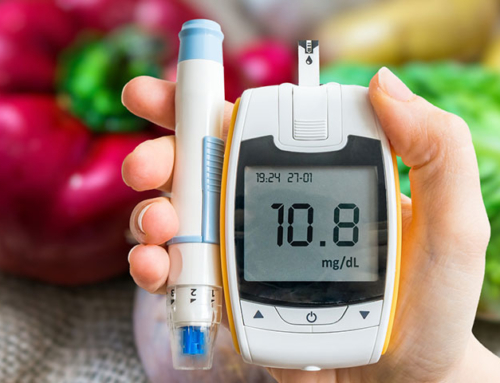 Other conditions that are associated with pre diabetes or diabetes include low levels of “good” (HDL) cholesterol, heightened levels of triglycerides and high blood pressure. 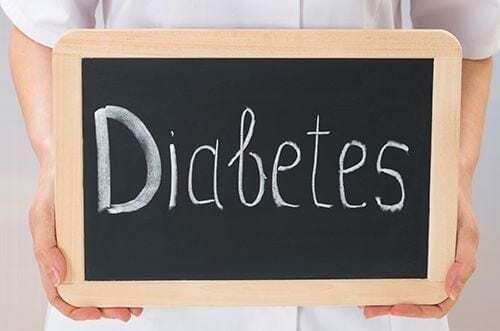 Women who had gestational diabetes during pregnancy or those who suffer from polycystic ovarian syndrome are also at a greater risk for pre diabetes or diabetes. People with health conditions related to diabetes need to take care of themselves. Talk to a doctor about treatment for high blood pressure and cholesterol problems, such as exercise, dietary changes and medication. If you have sleep apnea, the doctor may recommend wearing a C-Pap mask while you sleep. Getting at least 7 hours of uninterrupted sleep each night is important for good health and improved insulin sensitivity. 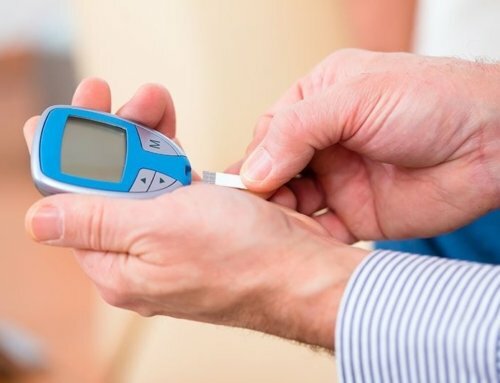 Some people with pre diabetes actually experience symptoms similar to diabetes type 2 even though the numbers are not as high. Be aware of signs that the condition could be progressing. Common symptoms of type 2 diabetes include fatigue, frequent urination, cuts that do not heal, increased thirst, or hunger and blurred vision. If you experience any of these symptoms discuss them with your doctor. 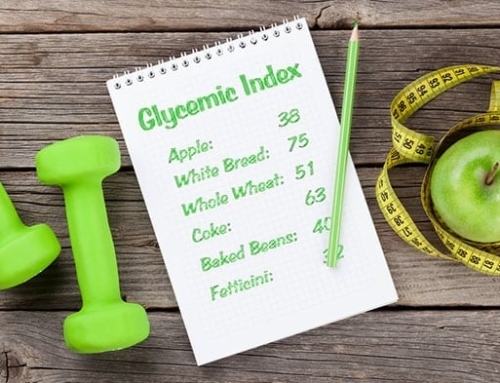 You may want to use home blood glucose monitoring meter so you can gauge your progress as you make the following lifestyle changes. Losing 5 to 10 percent of your total body weight may help you prevent type 2 diabetes progressions. Minimize your intake of salt and carbohydrates. Exclude empty foods such as white bread, white pasta, and white rice. Choose carbohydrates such as green, leafy vegetables, oats, beans, quinoa, and whole grains for more fiber and a lower rise in blood sugars. 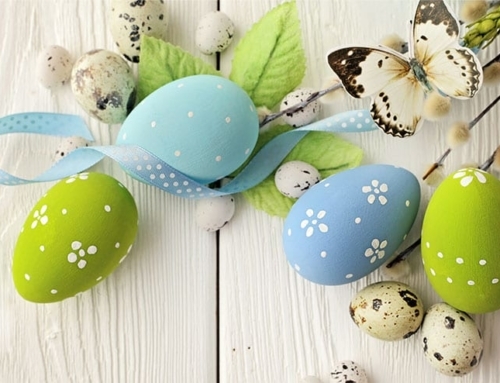 Swap out packaged cakes, cookies and chips for fruits and vegetables. Choose lean meat and fish. Select low-fat dairy products. Reduce your portion sizes. Drink water rather than sugary soda or juice. Use Stevia or sugar substitute in your tea or coffee rather than sugar or honey. If you have cravings, try diabetes food products with the flavor you want and none of the guilt. Work with a dietitian or diabetes nurse educator if you need help. Exercises such as biking, walking, jogging, playing sports, and gardening can help reduce your blood sugar levels by increasing insulin sensitivity. Your goal is to exercise for a half hour or longer each day or a total of 150 minutes every week. This can be done in intervals as short as 10 minutes. This makes it possible for you to fit movement into the most hectic day. There is hope for those who have pre diabetes. Making permanent lifestyle changes can help you combat this condition. Eat a balanced diet, maintain a healthy weight, exercise each day, and get enough sleep to help prevent pre diabetes from turning into diabetes type 2.